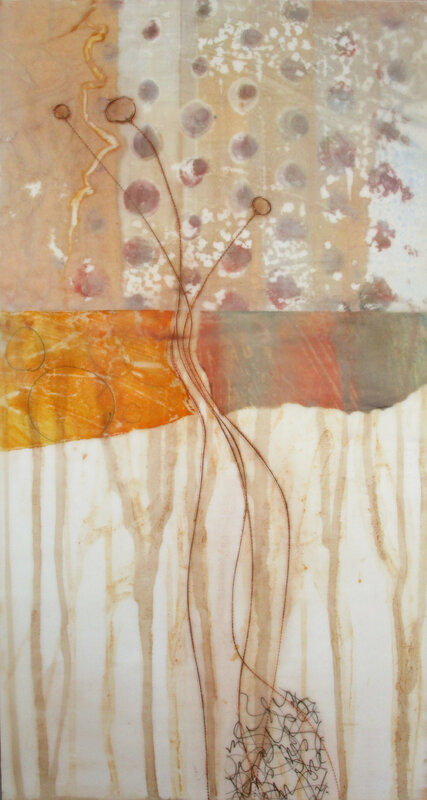 Encaustic painting is an ancient form that dates back to Egypt in the 1st century A.D. 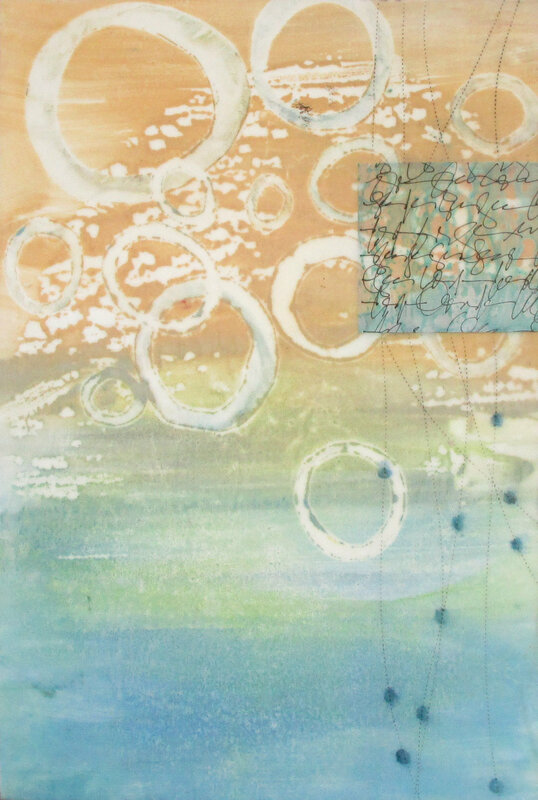 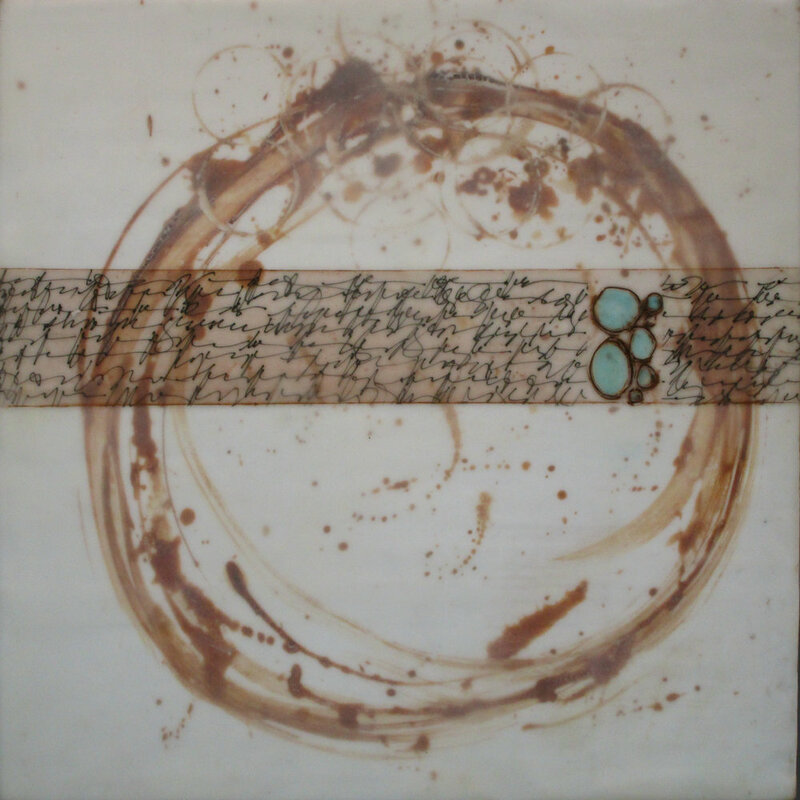 The technique uses hot beeswax, colored with pigment, often combined with paper, textiles, oil paint, and pastels. 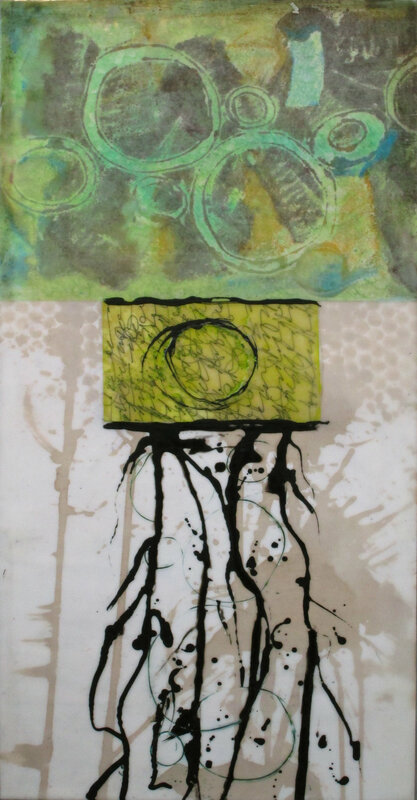 The modern resurgence of encaustic painting began in the early 20th century. 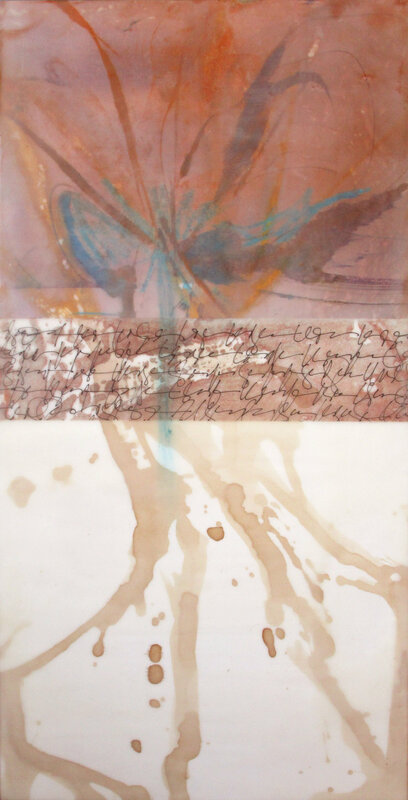 Many well known artists experimented with the medium including Diego Rivera in the 20's and Jasper Johns in the 50's.